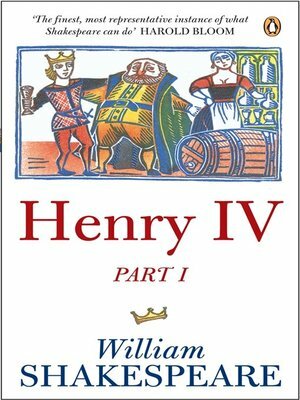 Prince Hal, the son of King Henry IV, spends his time in idle pleasure with dissolute friends, among them the roguish Sir John Falstaff. But when the kingdom is threatened by rebellious forces, the prince must abandon his reckless ways. Taking arms against a heroic enemy, he begins a great and compelling transformation – from irresponsible reprobate to noble ruler of men.